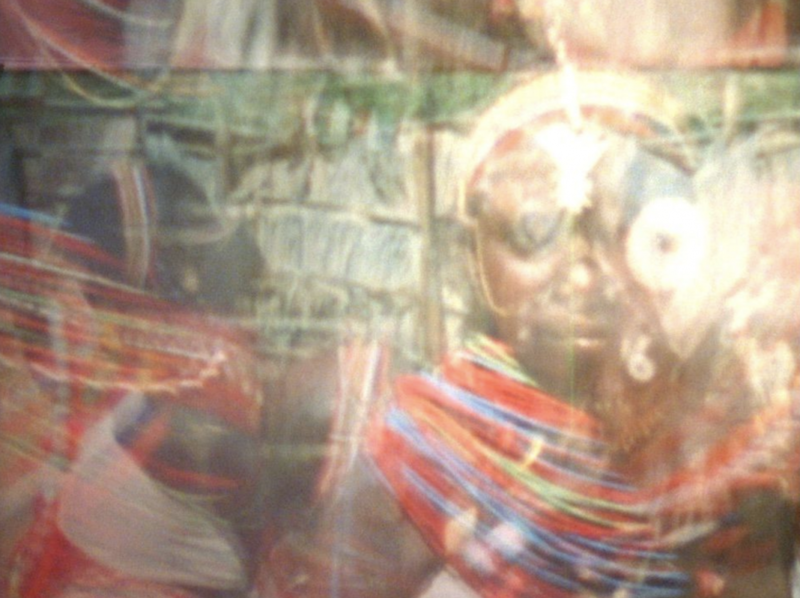 Images Festival showcases artistic excellence in contemporary moving image culture through screening programs, gallery exhibitions, live performances, and discursive events. 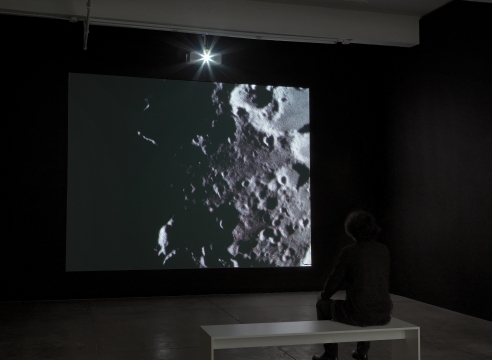 Since 1988, the Images Festival has presented media works that open critical dialogues and provides alternative ways of thinking and seeing, expanding the understanding of moving image art through our programming and education-based initiatives. The 32nd edition of Images Festival presents 14 gallery exhibitions, 73 on-screen works, and eight live performances happening throughout the Toronto area. The 2019 program calls attention to our histories, solidarities, and collaborations, providing vivid perspectives that further challenge and uproot the dialogue surrounding experimental media art.